A few years back, Dr. Bryan Burroughs approached me at a state council meeting. There was a different twinkle in his eye, usually I can tell when we have exciting news to exchange, whether it is regarding DNA found in a new state record Brown trout, or the latest developments on the continued saga regarding dam removal on a local Yoga retreat that has killed all the fish in a certain river a few times in as many decades. But this was different, as mentioned earlier. He had a special request. Turns out, a teacher in our school district, Kathy Slack- enrichment program advisor, contacted him and would like to integrate the Salmon in the Classroom Program(SIC) into her advanced learning class-PALS. I later proposed the support of this program to the MVWTU board and we approved donated funds to help the school set-up the aquarium and purchase a chiller. Basic start up costs are around $1,000, funding and assistance are available through local TU chapters and state grants. I must mention early in this fish log the most important element in this equation and its success is having a teacher and school committed and dedicated to making this endeavor a wonderful experience. And so the journey began, and it has evolved into a beneficial program, not only for the students, but for the volunteers that have been enriched by the students as well. A few individuals have asked me what is all involved and what exactly do you do with the kids? Earlier this year, I had the intention of relocating to Colorado and some feared the quality of the program and relationship we have developed with the staff and students might falter. Fortunately, some greater power has held me in close proximity to the cold waters of the Mitten for a higher purpose and the enlightenment has moved me to share the year of SIC with others that they may also start a program similar or modified to better suit your needs. It all begins with a collector’s permit that the teacher will get upon certification of training. The State of Michigan offers workshops at either Oden State Fish Hatchery or Wolf Lake Hatchery to properly train the teachers on regulation of pH, algae, fungus, water temperature, life cycle of the fish and a host of other incidentals. The DNR has had a tremendous growth in popularity of this program with little or no moneys used to advertise or promote its growth. Currently there are 154 schools in the state and more apply every year. Just ten years ago, this was merely an idea. Seems we really do want our next generation to connect to the outdoors and the wonderful resources we have here. 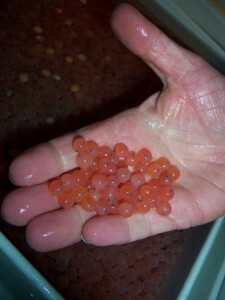 Our pick up destination is the Platte River Hatchery, near Honor Michigan. The ride is a pleasant one for early November, the air is crisp and many of the leaves have fallen. Hunter’s are eager for opening of deer season and I have spied a few salmon pairing up on the upper stretches of the Bear River behind our home. This is one of the most spectacular times of the year to live in the Great Lakes State. Rolling hills with majestic golden views, inland waterways dotted with fire-lit trees along the background and sunsets that set the horizon aflame as they burn out. At the hatchery, we were lucky to get the nickle tour and see what a vast system they have set up from the weirs and the rearing tanks and the rows and racks of egg trays. This facility takes care of most of Northern Michigan’s stocking for Chinook and Coho Salmon reproduction and it is huge. If you can get a chance to visit this or any of the state fish hatcheries, as a family or a school trip, I highly recommend and promise you won’t be disappointed. 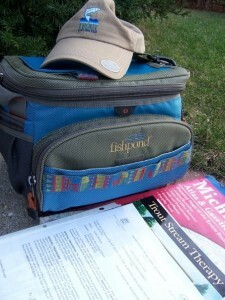 We are given two scoops of eggs- roughly 200 green eggs and place them safely in my Glad air tight disposable container and safely wedge them in between a few ice packs in my trusty Fishpond cooler for the 1 1/2 hour ride back to Petoskey. It is exciting, I know we are not transporting bullion, but I do feel like we are in a Brinks truck with highly prized cargo, it is liquid gold. We need to make it back to Sheridan Elementary by 1:00 pm so that we can meet with the News Review and have the photos taken with the students and their newly acquired babies. The kids are beaming. 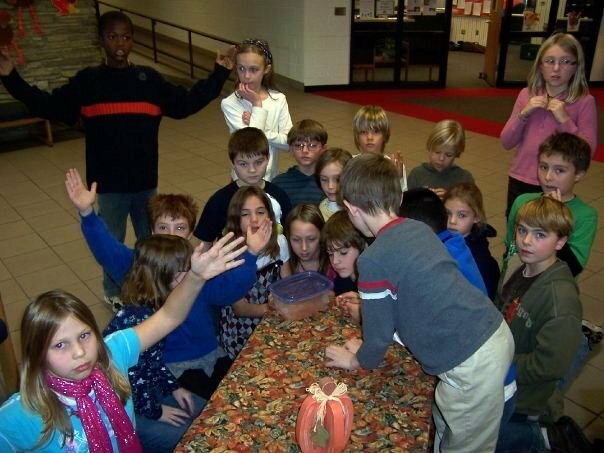 They are all selected to represent various elementary schools based on thier academic achievements and it quickly becomes apparent who are the ones with a million questions and who are the ones with a story about whatever it is you are trying to convey. Ironic, I see a little of myself in each of them. I guess thats why I love connecting with so many kids through something I love. A small handful of people have asked me – Why raise salmon? Why not Trout in the Classroom? 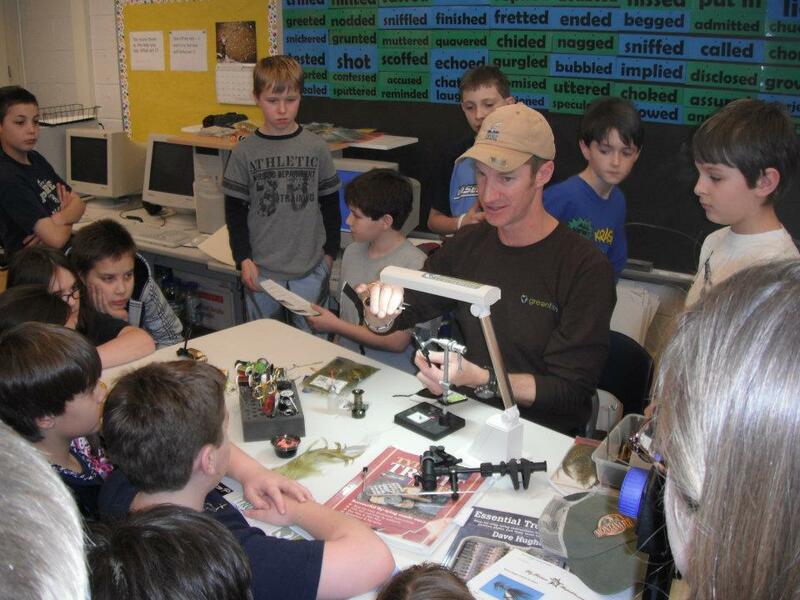 It is true, many states, New York, Vermont, Connecticut, South Carolina and a few others, do raise trout in the classroom (TIC), many of these states have been doing so for nearly twenty years. The most common response I have heard is that salmon are more tolerant of environmental conditions, meaning, small fluctuations in temperature and pH don’t have an immediate nor detrimental affect on the species as would be the case with brook trout or brown trout. Another popular answer is that salmon spawn in the fall, while trout are spring spawners and that wouldn’t coordinate well with the school year. Last time I checked, only rainbows/steelhead (Oncorhynchus mykiss) spawn in the spring while the other two tend to be autumnal spawners. Another school of thought is the expendability factor – for lack of a better term. 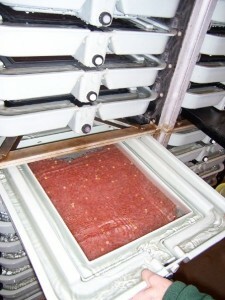 Salmon do seem to have a minimal long term impact on an ecosystem. They usually die off in three years after spawning and return vital nutrients to the watershed. The sensitivity issue seems to win most arguments, but that doesn’t mean we won’t see TIC in Michigan. We have hopes and may one day soon see a pilot program that can test the viability of its success. This is the day we meet for the first time. I get to introduce myself and the lucky individuals who will be volunteering throughout the year. This past year we thought it would be wise to have 2 assistants that can either carry the program on if something should happen to me on the river (Heaven forbid) or if I get the opportunity to chase trout in distant waters in the future. I am fortunate to have two equally gifted gentlemen that have brought different aspects and points of view to the SIC/PALS classroom. The first is Spencer McCormack, who studied Environmental Sciences at Ohio State University. He has a way of connecting with the kids in a very simple and kind manner. They say in teaching others, especially children, you either have it or you don’t. Spencer has it. They listen and they tend to hang on his very next word. The other gentleman is Paul Wiemerslage from the Au Sable Institute of Environmental Studies. Paul has his resume dotted with names like Western Washington University and Bethel University along with the North Cascades Institute- he taps into that spot we all relate to as a child, the place we held secret and safe– a place on the water. It is a joy to have both of these men adding to this year, and I can’t wait to see where it develops. November~ Egg Pick up> meet class and get acquainted with new students. 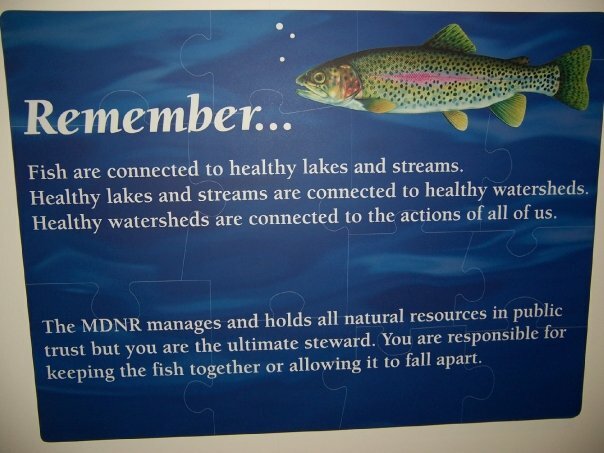 December~ What is Trout Unlimited? watch TU 50th anniversary DVD and talk conservation, restoration and protection. 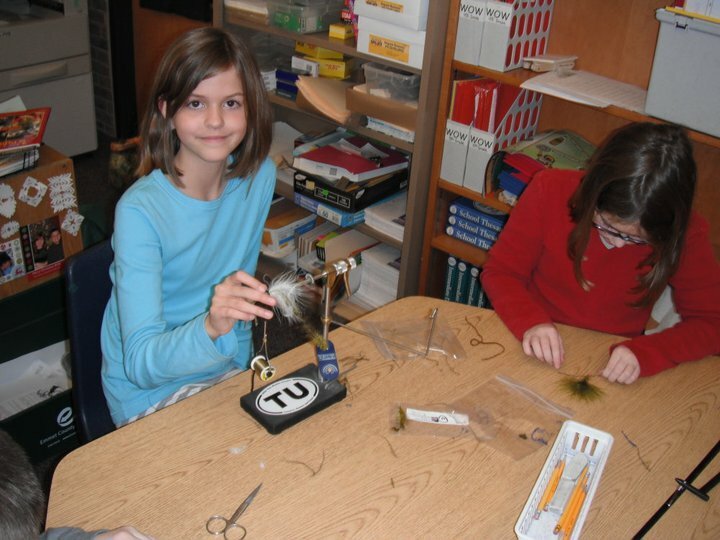 January~ Fly Tying> bring materials and vises and teach every child how to tie their first woolly bugger! 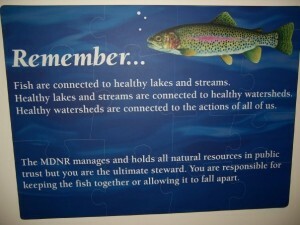 February~ What is a Watershed? Visit Tip of the Mitt Watershed Council and see a scale model of how non-point pollutants enter a stream. We also talk about invasive species and the Great Lakes. March~ Fish Dissection >Joined by DNR employee and we take a look inside what makes a fish stay bouyant, among other things. 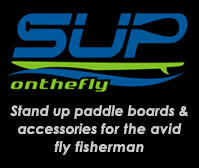 April~ Macro-Invertebrates> Kids love Bugs!! walking trip down to Bear River and classify stream quality by the number of class I, II, & III organisms. ID and key insects to order (ephemeroptera, plecoptera, odonata, trichoptera). May~ Salmon Release– entire school walks down to the river as we bless the tiny salmon parr a safe journey. Field Trip to Jordan River National Fish Hatchery– students try their hand at catching a trout. Casting Clinic– five or six MVWTU volunteers come out and we teach the entire school the better methods of landing a fly in a hula hoop across the playground. June~ Bear River Clean-up> in coordination with local non-profit organizations such as Tip of the Mitt and Little Traverse Conservancy.